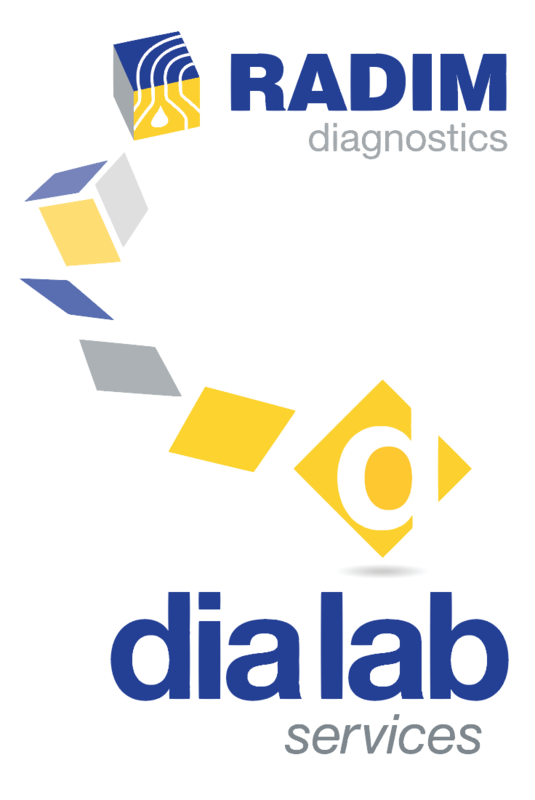 Allergy Diagnostics | Dia Lab Services s.r.l. IgE antibodies are an element of great importance in allergic response: they are bound to the surface of basophile leukocytes and react with the allergens by means of their Fab fragment. This binding process stimulates basophiles to release several vasoactive substances which account for allergic symptomatology. In the study of allergic diseases, detection as well as quantification of allergen-specific IgE is of considerable importance for both diagnostic and therapeutic purposes. The method for quantitative determination of specific IgE – capture-ELISA is implemented in the Specific IgE kit. 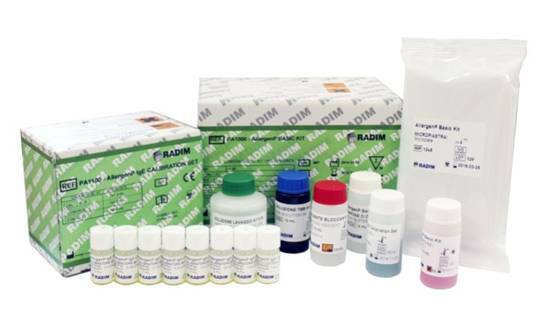 A benefit of this kit is the application of liquid biotinylated allergens binding monoclonal antibodies against human IgE immobilized on the inner surface of the wells. This technique avoids cross-reactions of anti-IgE antibodies with the immunoglobulins A, G, M and D.